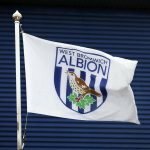 West Bromwich Albion head coach Darren Moore was left lauding the spirit and determination within the camp following the final tie of 2018 at The Hawthorns against Sheffield Wednesday on Saturday. Welcoming the managerless side to our home ground, they took a very early lead five minutes into the tie but we battled back admirably to protect our unbeaten run with a late stoppage-time leveller. 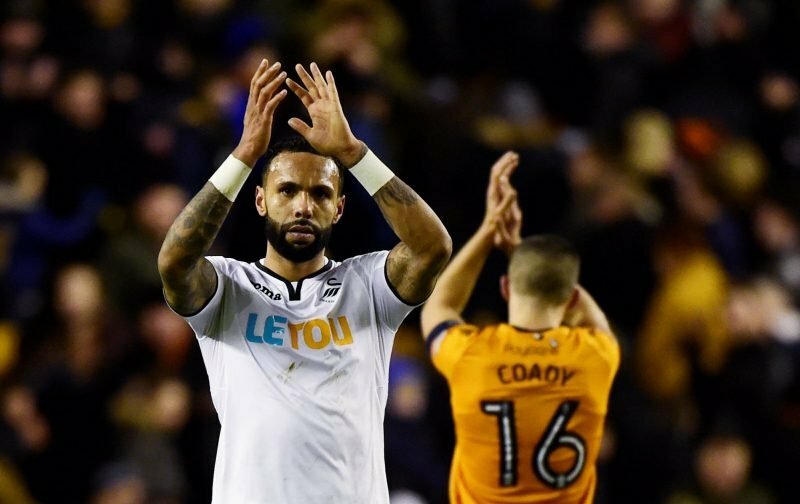 It was an own goal for some, for others, skipper Chris Brunt saved the point but according to statistics website Whoscored often criticised summer signing Kyle Bartley took their man of the match award following his performance. The 27-year-old former Swansea City man picked up a score of 7.26 for his efforts across the 90 minutes. Craig Dawson came in second with 7.14 and the top five best performers in their eyes were completed by Matt Phillips, Kieran Gibbs and Chris Brunt. A bad day maybe, and down to ten men you have to take the positives of the fightback in my humble. 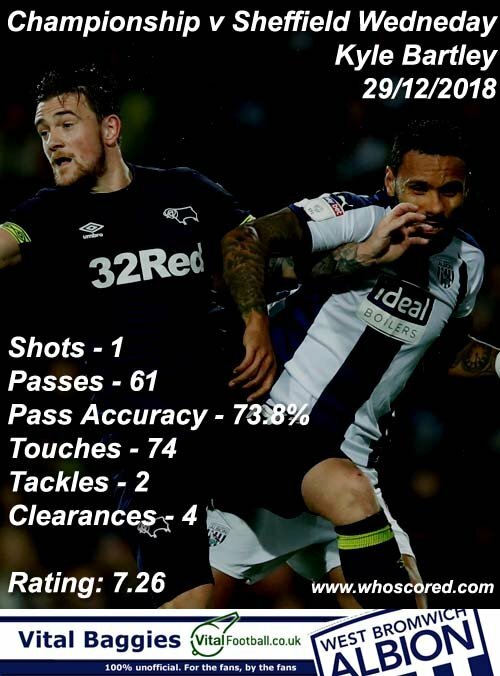 Sorry to my comments, but I find it hard how Bartley got MOTM. I thought he would was picked to play due to the amount of matches we had at Christmas and thought since he is right footed Moore we see how he would play ar right back since we don’t have one. How wrong I was. Played in the same routine (bad). 73touches yes but who to ? The link has full details on all the stats for the players – I find it interesting because it’s stats based rather than emotion etc Steve. I’m often surprised who gets the top rating.